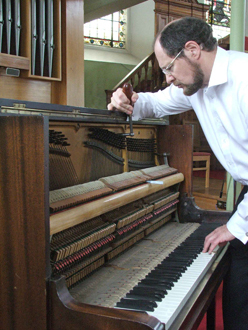 Robert is an experienced piano tuner, so if you live within twenty miles or so of Edinburgh and need your upright or grand piano tuned or regulated please get in touch for a quote. Tel 07932 162169. 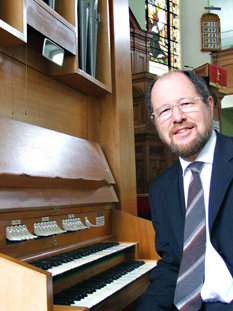 If you’re looking for an organist or pianist for your wedding ceremony or reception, then look no further - whether it’s classical or popular music you require, Robert's repertoire is extensive and he's sure he'll be able to meet your requirements. .